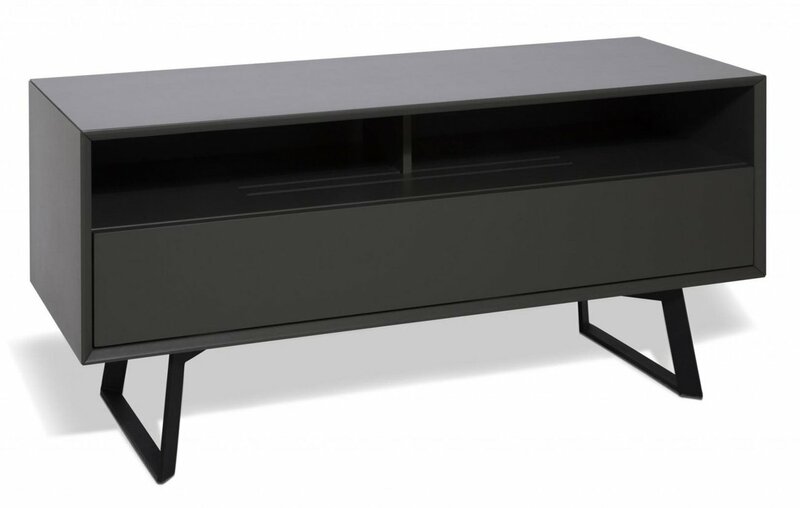 The Carbon, a sleek Scandinavian inspired TV stand, is a stylish addition to any décor. The minimalistic design is finished in matte charcoal grey and complemented by industrial style black metallic legs. 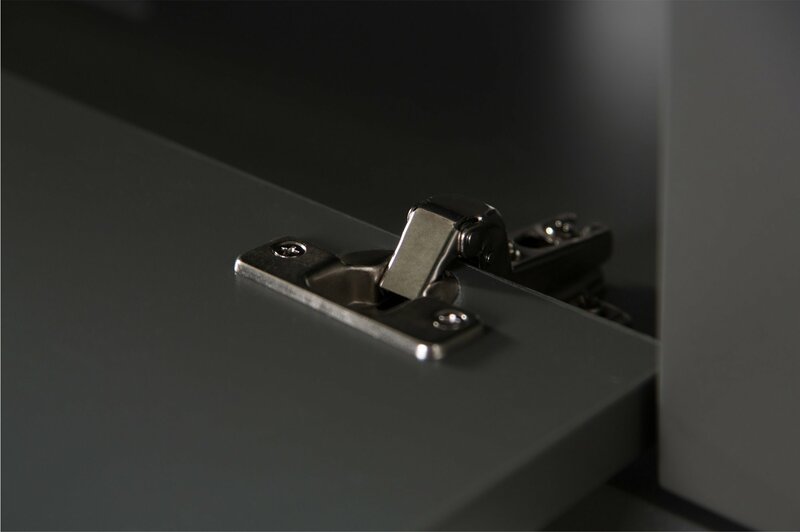 Engineered with the trend for larger screens in mind, the Carbon is available in 3 sizes and offers generous storage. 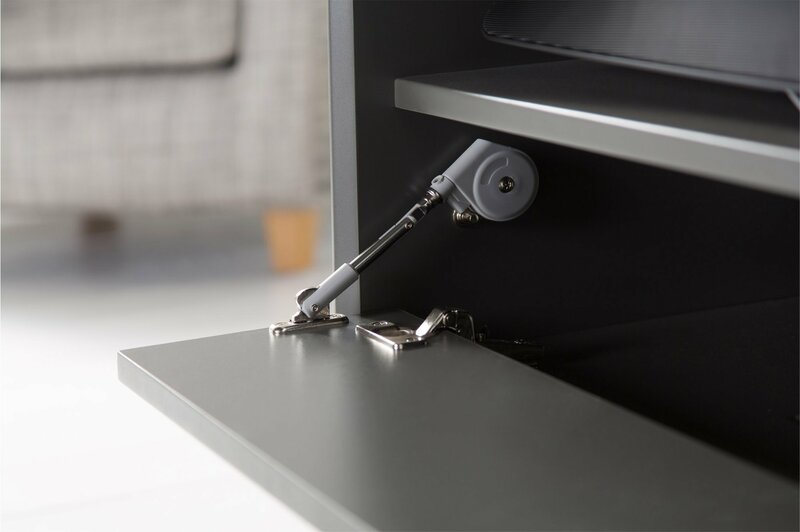 The soundbar shelf ensures the Carbon is as practical as it is sophisticated.